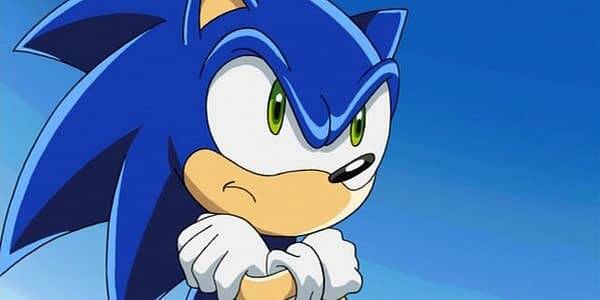 Sonic the Hedgehog is moving to Diamond. Diamond Select Toys has revealed ahead of this weekend’s Toy Fair that they will be producing a new line of toys based on the iconic video game character. The line will first be shown off at Toy Fair this weekend. Look, a press release!